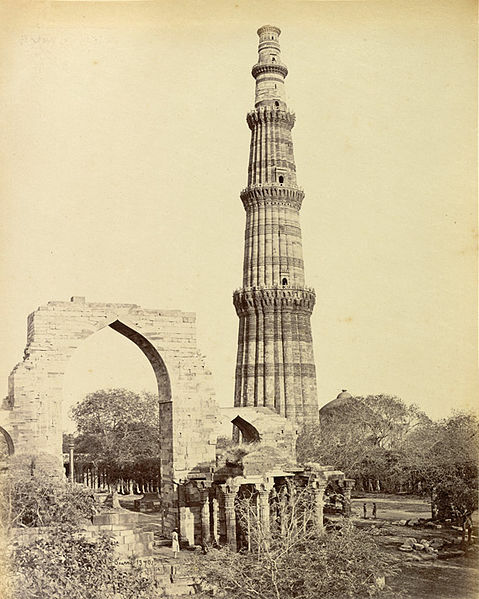 Checked out this gorgeous site in Delhi, Qutb Minar, in Delhi. Dude, people here have an amazing vibe about them. Like Island living, super chill. And the weather, though hot, is also super chill. I say that like I've been here forever. But it's only been A DAY :-/ Anyway, I took photos of the woman giving us tours, because she was a princess and she wore a beautiful yellow sari, and she made a joke about saying "Sorry" and wearing a sari and I didn't get it. 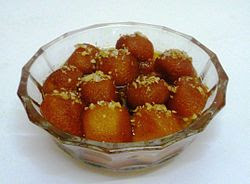 For lunch today we were served "gulab jamun" for desert. They were like if the best donought in the universe ws dipped in Cindrella's magic syrupy fairy powder dust. aND it was served with cream and fennel seeds. I saw some cool trees today. 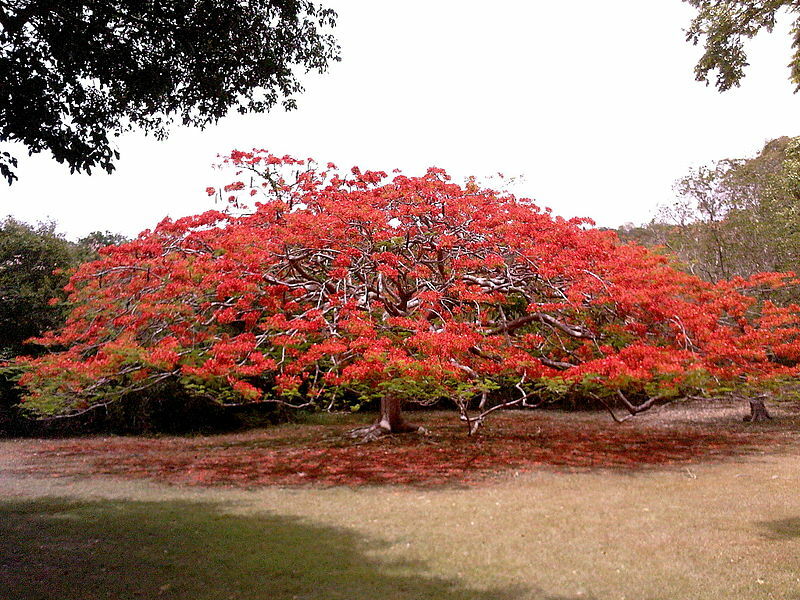 Ficus, the one Buddha was enlightened under, some Gulmohar (shown abovE in orange) , and I think some super medicinal Neem (Azadirachta indica) trees, but IDK. 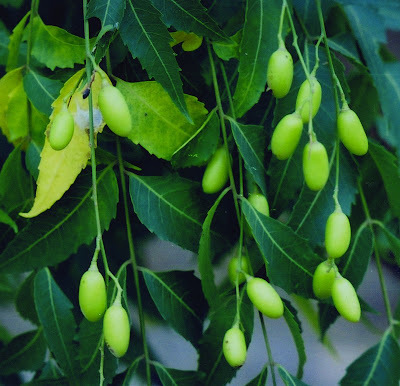 Ill be sure to see some tomorrow, I better atleast, for Neem "Heals the world, make it a better place" - Michael Jackson.